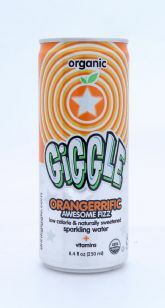 Of the two varieties of Giggle that we sampled, we preferred this one, Orangerrific. Made with 5 percent orange juice, the product has a familiar flavor (think Orangina). 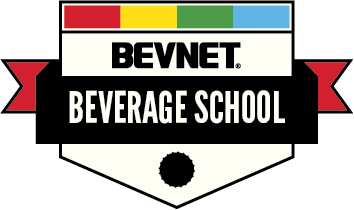 In this case, the company has sweetened the product with erythritol and stevia (there’s also some natural sugar in the orange juice), which results in the product having only 15 calories per 8.4 oz. can. The above being said, this is a really great tasting low-calorie soda option. However, that’s not how the product is being marketed. 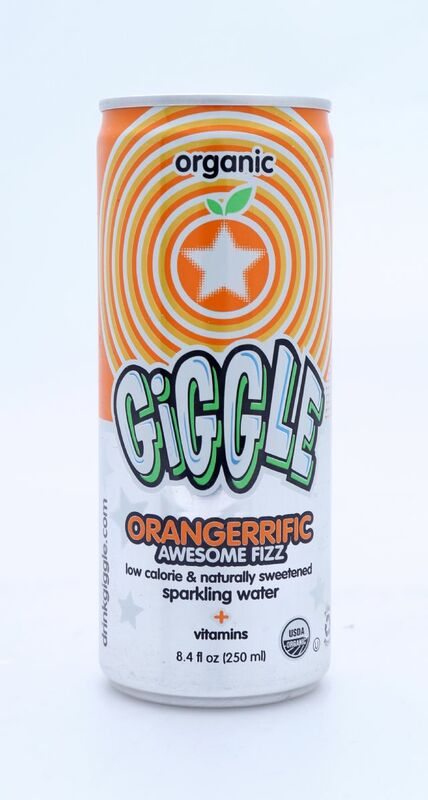 Instead, it’s branded as a “sparkling water” and one that, thanks to Giggle's choice of branding, going after a younger demographic. Plus, it has added vitamins, which makes the messaging skew slightly towards being a functional beverage. From our perspective, this places it in a spot with a really narrow target demographic of kids who are old enough but not too old that the kitschy copy will turn them off. Furthermore, the flavor of the product, which definitely has some stevia flavor to it, might be an issue either way. 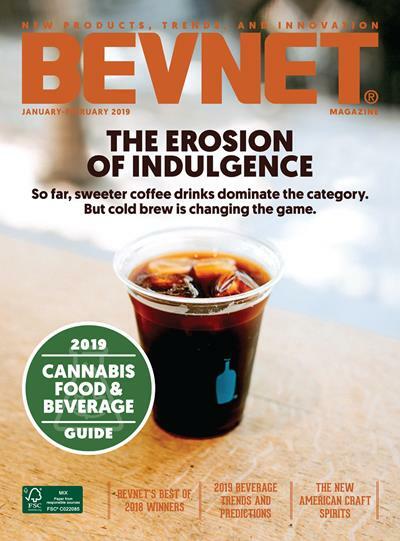 All of that being said, we think that adjusting the branding and messaging and going after the calorie-conscious adult is probably a better path. Right now, this seems like something that sounds good on paper but isn’t going to quite work out in reality.